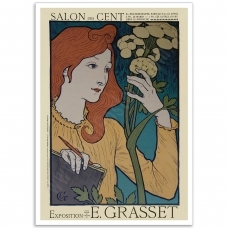 Are you a fan of Art Nouveau? 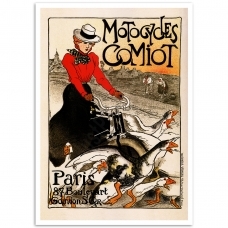 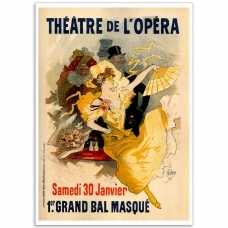 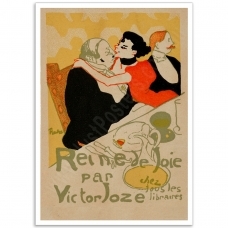 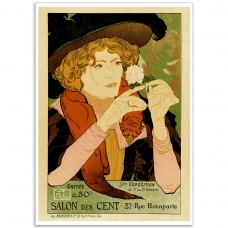 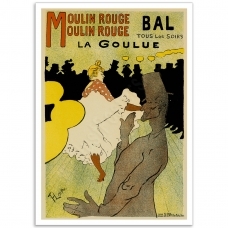 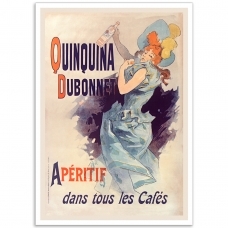 Then you will love our selection of high quality Art Nouveau Posters and Art Prints. 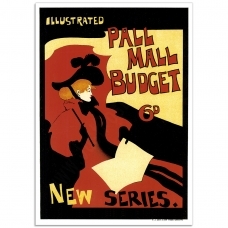 Gustave Klimt, AlphonseMucha, Henri de Toulouse-Lautrec and many more..
Pall Mall Budget - Vintage Book Cover Poster Maurice Greiffenhagen was a British idyllic landscap..